Your 2016 horoscope predictions continue as we now look at Aquarius love, romance and relationships for the full year ahead in 2016. Your in-depth yearly Aquarius love horoscope 2016 is a relationship astrology reading looking in detail at your Aquarius love life, friendships, as well as family and professional relationships in the year 2016. Your Aquarius love horoscope forecast includes predictions for romance, Aquarius family and work as well as Aquarius love life throughout the coming year ahead. You can also read your full year Aquarius horoscope 2016 for free, covering life in general, love, money, business and work. Astrology predictions and horoscope forecasts for all zodiac signs appear in the horoscopes 2016 page. You can also revisit your love and romance reading in the 2015 Aquarius Love Horoscope. Your Aquarius love horoscope for 2016, featuring relationship compatibility and romantic astrology reading appears below. 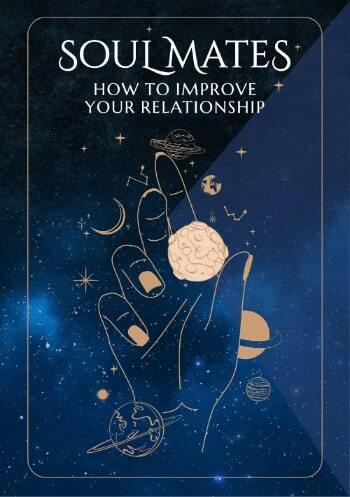 After the massive relationship push over the last 2 years the relationship gods let things settle this year, but with a massive 15-month push having just run its course in October 2015, you’ll move into the New Year with a clear sense of what you want from your relationships and what they need from you and more than enough momentum.It was the 13 months Jupiter spent in your relationship sector from July 2014 to August 2015 and the nearly 4 months that Venus, planet of love spent here from June to October 2015 that has laid down the foundations for the course your relationships will continue to take. This year the relationship gods will put very little focus on your relationships and even by normal standards it’s on the low side, having given all that they could last year they know that all your relationships need is an annual update. 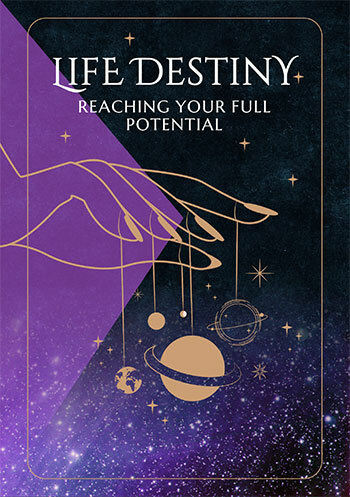 That will begin with Venus’ return to your relationship sector on the 12th July, where unlike her 4 month visit last year she’ll move through in just a few weeks, leaving on the 6th August. With Mercury moving through from the 14th July to the 31st July and the Sun from the 22nd July to the 23rd August, this will see the relationship gods active for just 6 weeks to the day, in stark contrast to the 15 months of activity that wrapped up last October. This is a short relationship update, with a chance to take care of any relationship housekeeping and to update a sense of what you want from your relationships and what they need from you. Your relationships will also get a voice during a Full Moon here on the 24th January, halfway between your last annual relationship review and the next. What will keep your relationships moving forward authentically is having the communication lines open, which you have support for all year. Without so much focus on your relationships this year this gives romantic forces more of a fair deal, which they’ll take advantage of. Venus will visit your sign twice this year, first from the 17th February to the 12th March and again from the 8th December, where the planet of love will see in the New Year. This will put Venus here during a Full Moon in your romantic sector on the 14th December, with the love gods delivering an early Christmas gift in the later weeks of the year. You won’t have to wait that long with the Sun, Mercury and Venus all getting together to make the period from the 21st May to the 30th June some of the most romantically charged weeks of the year. Like the relationship forces this year this is only a short window of opportunity, making them all the more important.